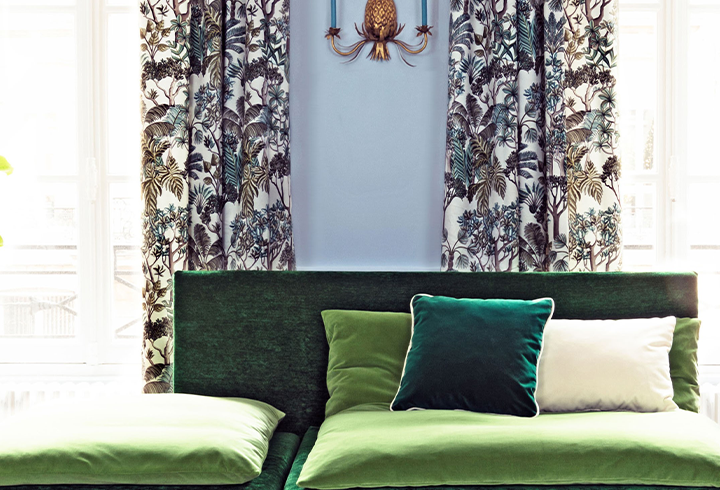 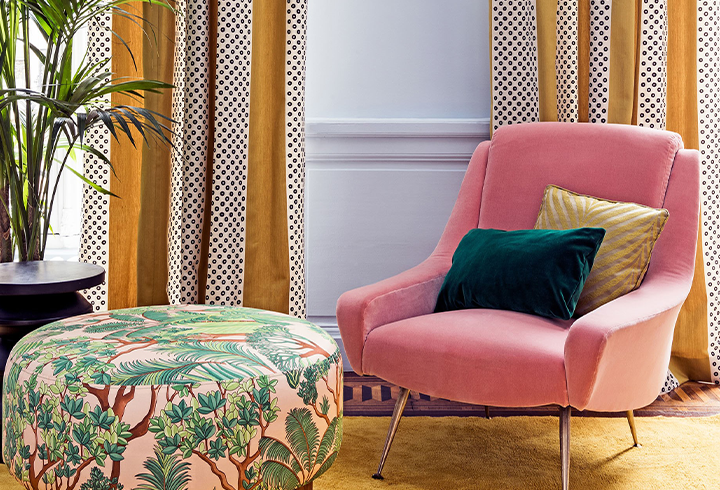 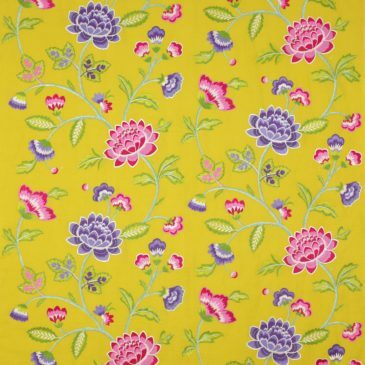 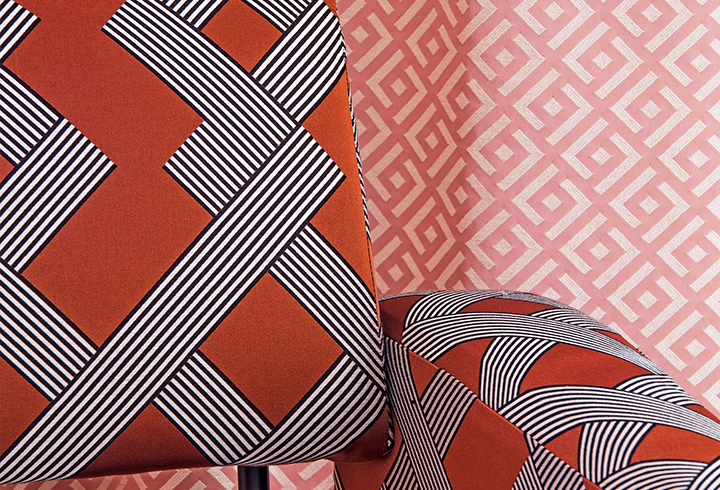 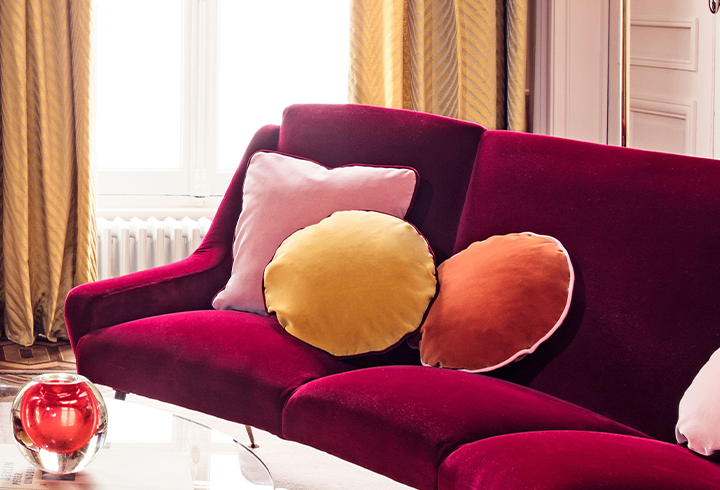 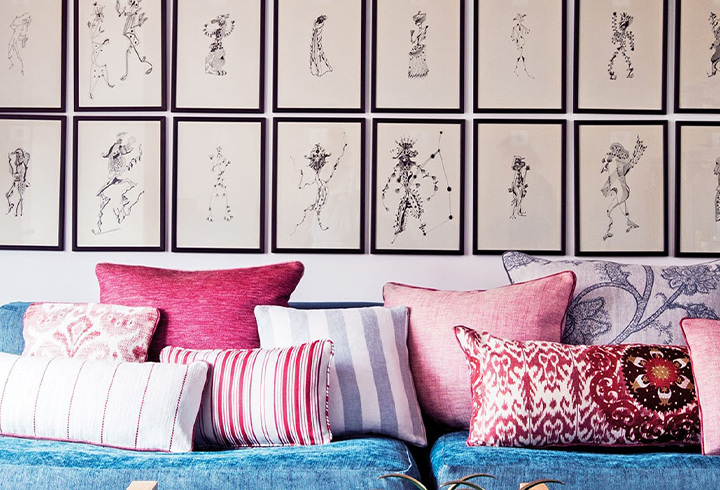 The French fabric house, Manuel Canovas is renowned for its textiles and vivid colors. 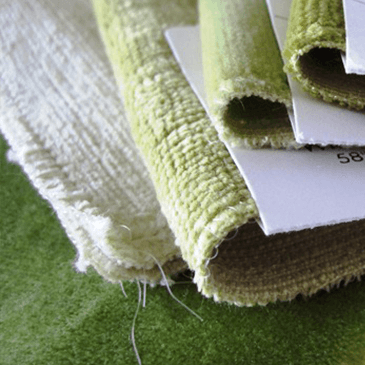 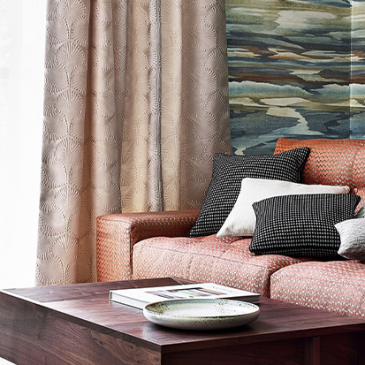 Essentially European, their unequalled color philosophy is the foundation of all of the collections. 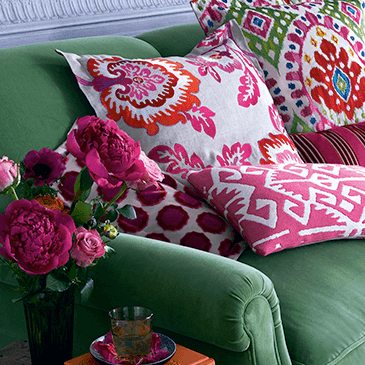 Please send me more information on Manuel Canovas.